and with good reason. Winning the Missouri Quality Award is no easy task and is a credit to all the staff of GVMH. When you look at the list of past MQA winners you quickly realize that GVMH is in elite company. We should all be proud of our accomplishment, our health care organization is one of the model health care organizations in the state and more importantly GVMH is one of the best businesses in the state! 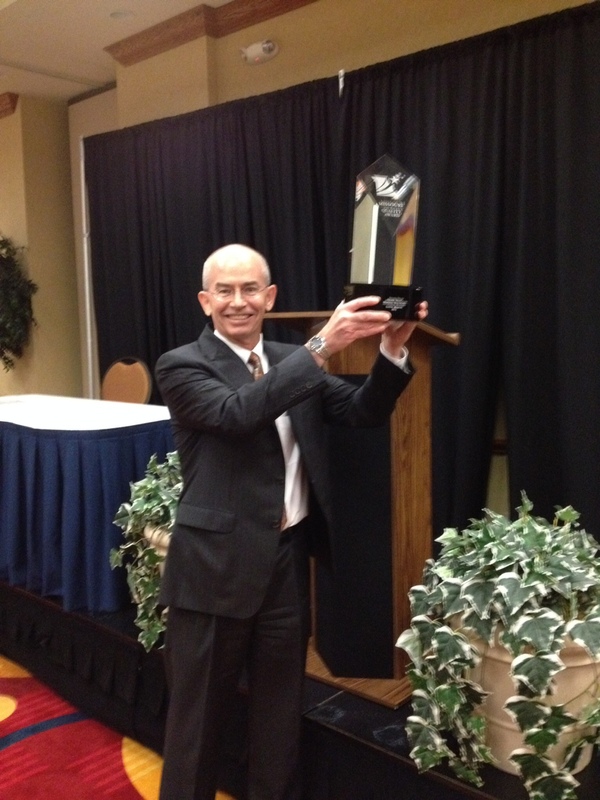 We formally received the 2013 Missouri Quality Award yesterday at the Excellence in Missouri Conference in Columbia. Thirty-Eight staff members were able to attend the awards ceremony. The presentation ceremony reinforced for me what a tremendous honor it is to receive this prestigious award. I want to extend my appreciation to all our employees, physicians and volunteers whose outstanding performance and commitment to excellence have earned GVMH the coveted Missouri Quality Award. I could not be more proud of our entire healthcare team. We are working on creating a trophy case in the main lobby area to permanently display this award, as well as, other awards we have received. Today and in the days ahead I do want to encourage everyone to stop by Administration to see the very nice award trophy (I may also be doing some rounding with the trophy!). Thank you for all you do each and every day to provide exceptional health and wellness services with friendliness and compassion.